A proposal to build 38 houses and bungalows in a village north of Lincoln has been submitted to West Lindsey District Council. Applicants Allison Homes propose to build the development on agricultural land off Nettleham Road in Scothern. The new properties would consist of 30 homes, each having a minimum of four bedrooms, with seven two-bed bungalows and a single three-bed house. 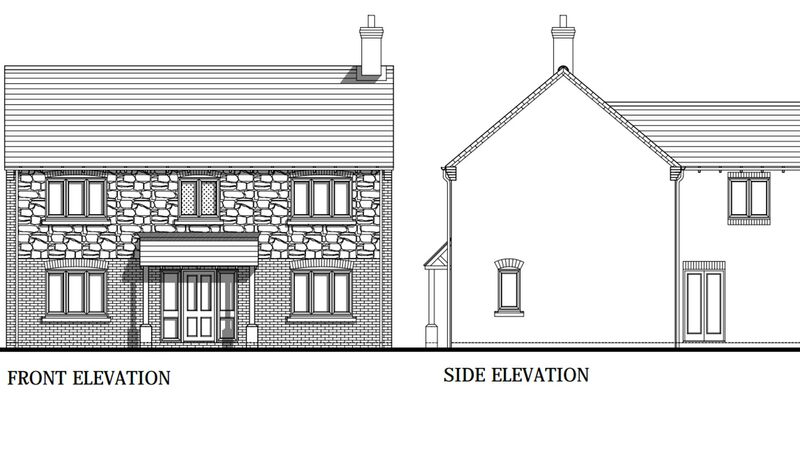 A public consultation held with villagers resulted in original plans of 50 new homes being scaled back to the current proposals. Up to 127 car park spaces would be provided as part of the proposed development, and the applicants have said that open spaces would be maintained on site. Access for vehicles would be from Nettleham Road and footpaths would connect the site to the north, south and east. 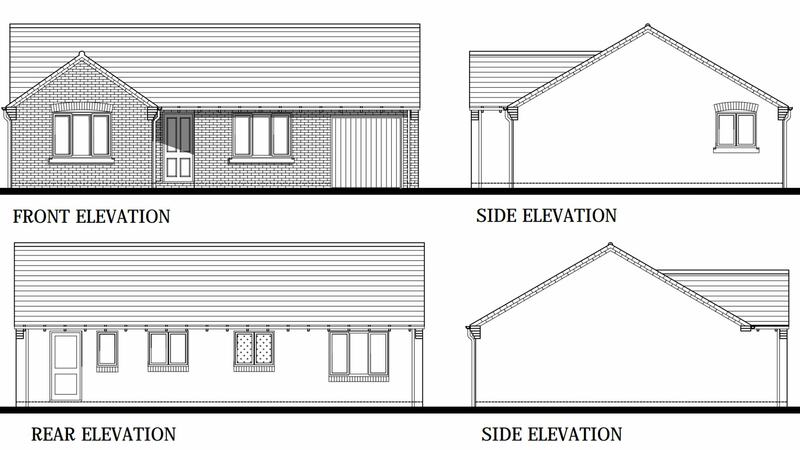 An unspecified contribution towards affordable housing in other parts of the district to meet the high level of demand would also be made to the council. In a statement, Allison Homes said that the development would take less than two years to complete from the start of the building work.